Handy pocket sized flip case. 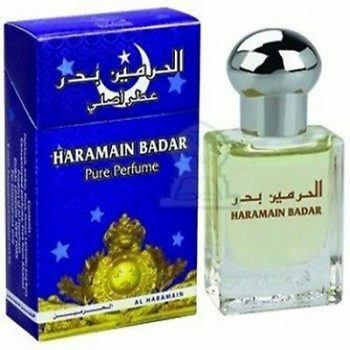 Long lasting and Alcohol Free attar. 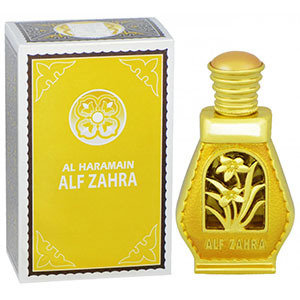 Among all Arabian brands of Attar, Al Haramain is one of the most favorite Attar brands in Bangladesh and around the world. 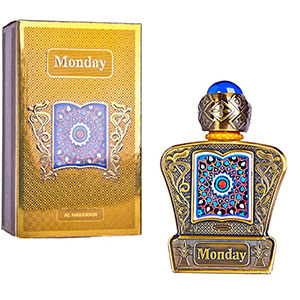 Genuine Al Haramain Attar are now available online in Bangladesh and you may get it home or office delivery across whole Bangladesh. 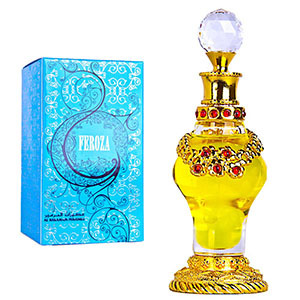 Gentle and subtle aroma will make a great wear for both, men and women.